Officials for Afghanistan Chamber of Commerce and Industries (ACCI) have informed of addressing transit problems of Afghan national traders. Solution of Afghan trader’s transit problems comes at a time when Afghanistan’s trade relations with various countries of the world and region are expanding day by day. “In consideration to current trade situation, more than 80% of transit problems of Afghan traders have been addressed,” deputy of ACCI Khanjan Alokozay said. Alokozay asserted that they were now free of dependency – national unity government has used of all capacities and ways to address problems of traders, which a big achievement for the government, adding that more than 80 percent of transit problems of Afghan drivers and traders have been solved. He further said that this has paved the way for better exports and imports as well as sound competition among Afghan traders. He added that traders have now been able to choose ways of benefits and further facilitations for trade with regional and world countries. 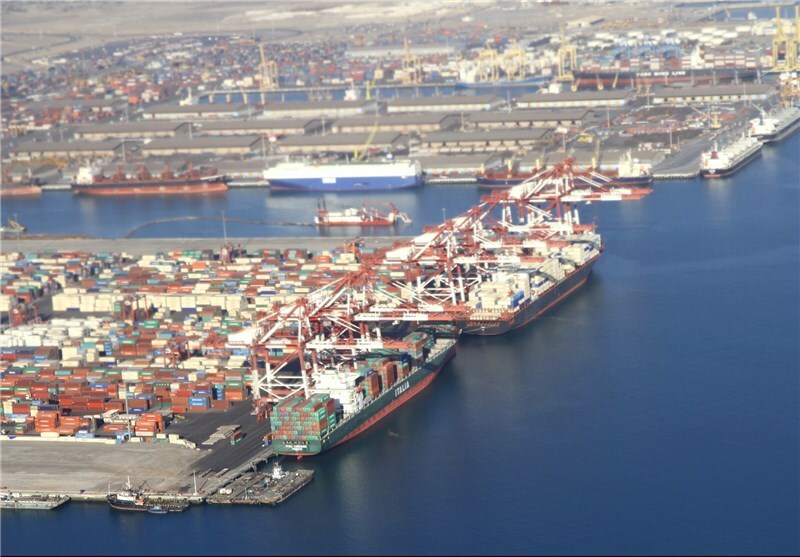 Previously, Afghanistan had further depended on Karachi port, but Afghan traders by making use of Aqina port, Shirkhan, Hairatan, Chabahar, Lazuli and air corridors have saved Afghanistan from dependency to Karachi port. A number of Afghan economic experts believe that addressing of transit problems can put positive impacts on Afghanistan markets. “When transit problems are addressed, prices in Afghanistan markets get lower. Moreover, Afghan traders can import and export fresh products easily as well as the situation helps increase investment in the country,” an Afghan economic expert Sayed Rahman Imran said. He added that solution of transit problems could also put positive impact on quality of products and pave ways for further access to various markets. Meanwhile, Kabul residents told The Kabul Times correspondent that despite that various trade ports were open for imports and exports, prices of foodstuffs were still high in Afghanistan markets. “We know that national unity government has taken useful steps towards addressing transit problems facing Afghan traders in the past, creating air corridors between Afghanistan and other countries in the region and world and opening transit routes as Aqina, Lazuli and Chabahar ports, but we want the government to pay attention to lowering of prices of foodstuffs as the people are too poor to purchase foodstuffs at high price” a Kabul resident Rohullah said. It is said that by revival of transit routes and creating air corridors between Afghanistan and regional and world countries, transit problems of Afghan traders will be fully addressed in near future and help the country reach full sufficiency. It is worth mentioning that Lapis Lazuli Corridor, beginning in Afghanistan’s northern Faryab province and Turqundi in Herat, continues to Turkmenbashi, Turkmenistan and after crossing the Caspian Sea, links to the Azerbaijani capital Baku to Tbilisi and Georgia’s Black Sea ports of Batumi and Poti. After connecting with Kars in eastern Turkey, it proceeds to Istanbul and ends in Europe. The corridor connects with Turkey’s Middle Corridor Project (East-West Trans-Caspian Trade and Transport Corridor) and complements other regional transport corridors, such as the Five Nations Railway Corridor.